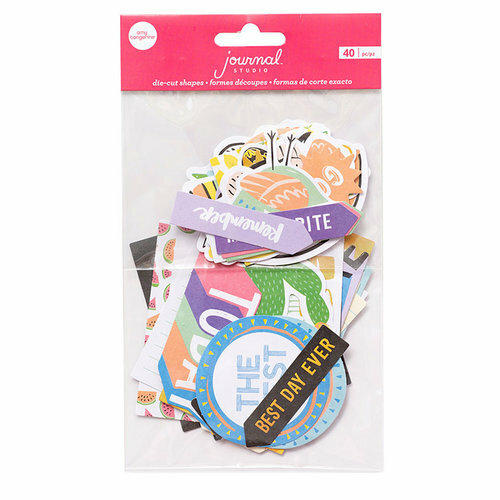 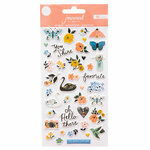 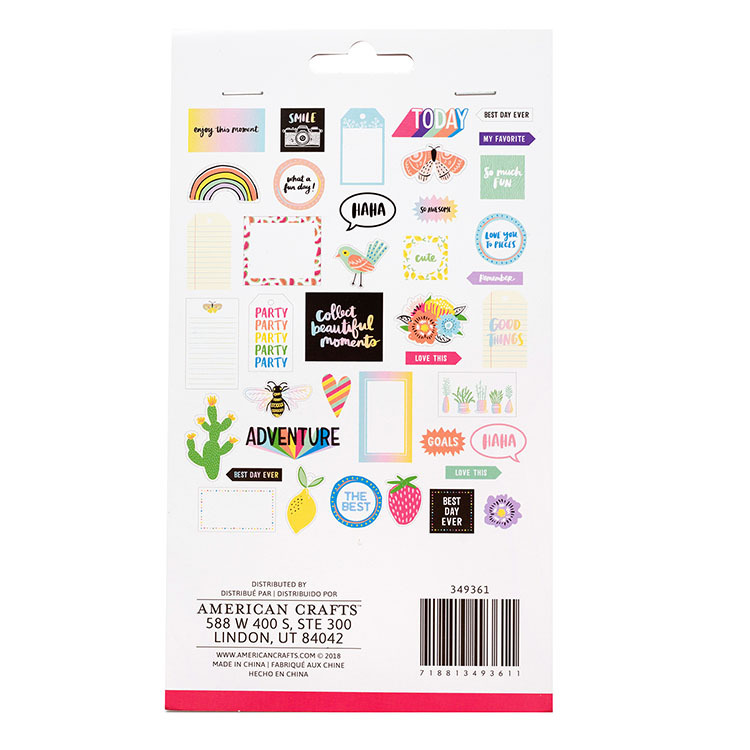 You'll have the Best Day Ever embellishing your planner, journal, notebook or pages with the Amy Tangerine Ephemera from the Journal Studio Collection by American Crafts. 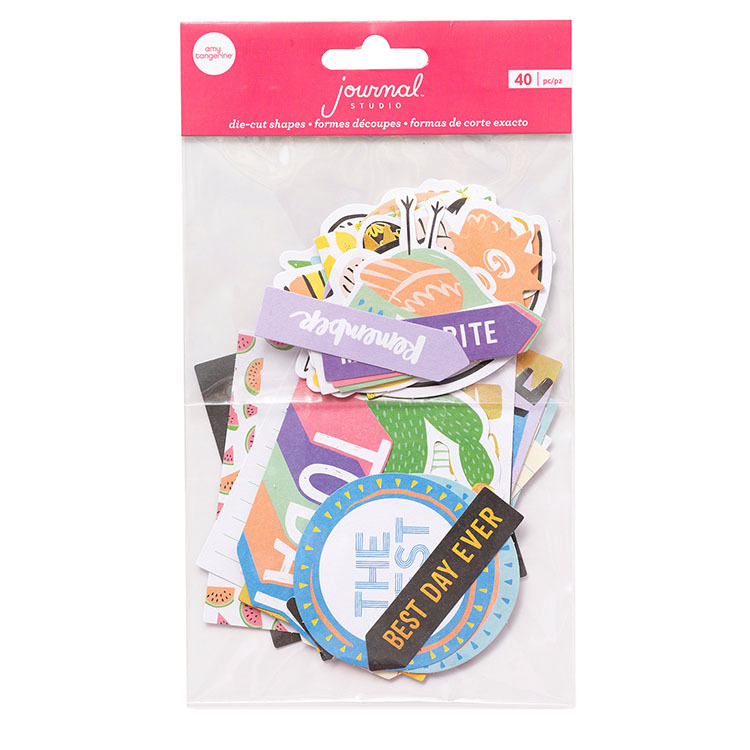 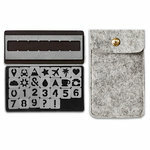 The package includes 40 die cut cardstock pieces, some with foil accents. 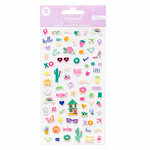 Images include flowers, cacti and more!